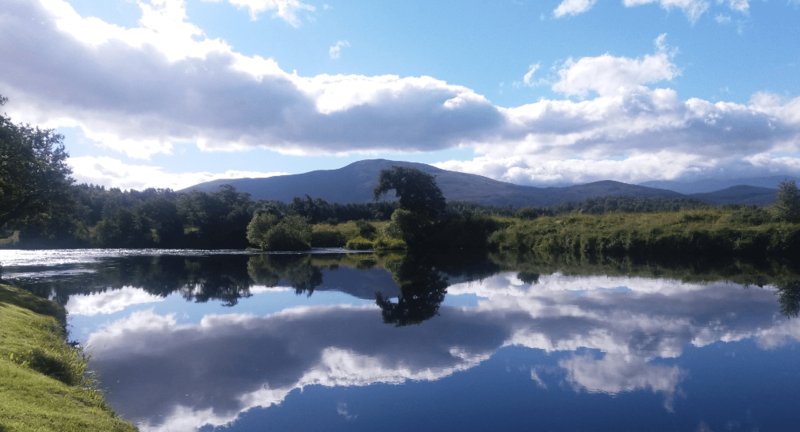 New for 2019, we are offering the ultimate fishing tour of Scotland. 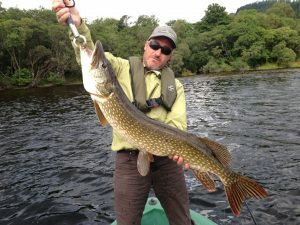 This is a very special offer which combines an exploration of Scotland with all major types of fishing over 12 days. Day 2 Travel south into the heart of the Scottish Borders region. The day free to explore the beautiful and historic towns, villages and countryside. Perhaps visit Melrose Abbey, Floors Castle and Smailholm Tower. Day 4 Drive north to Perthshire, with the opportunity to visit Perth, Scone Palace and Dunkeld Cathedral en-route. Day 5 Spinning or fly-fishing for Atlantic salmon on the mighty River Tay. Day 6 Drive west to your accommodation on the shores of Loch Awe. En-route the opportunity to visit Loch Tay, the falls at Killin and Oban. Day 7 Spinning and dead bait fishing for pike from a boat on Loch Awe. 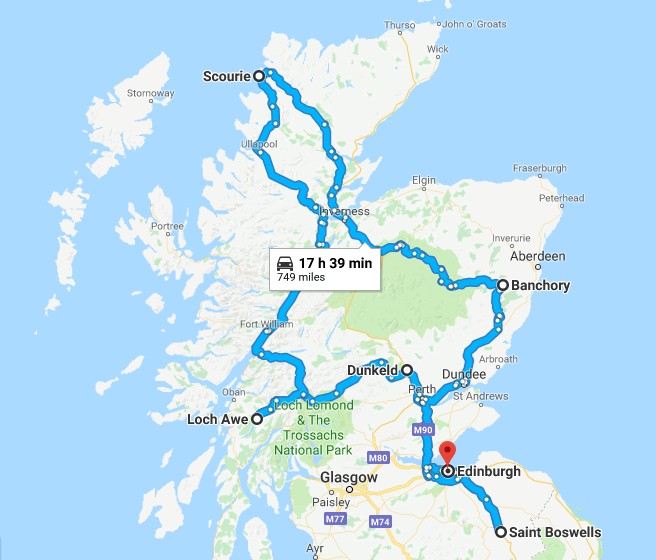 Day 8 Travel north through Glencoe and Fort Augustus, then up the west coast of Loch Ness and by Ullapool to your hotel in the far north west of Scotland. Day 9 Fly-fishing for wild brown trout on the remote Highland lochs of Sutherland. Day 10 Drive south via Inverness, through the Cairngorms National Park and onto Royal Deeside. Day 11 Fly-fishing for Atlantic salmon on the River Dee. 3 and 4-star hotel accommodation with breakfast and dinner included. On all fishing days you will be accompanied by an expert guide, with a packed lunch and fishing equipment provided. Cost varies dependant on group size and individual requirements. To arrange your ultimate fishing tour of Scotland 2019 contact Ian (Director) on ian@river-green.com or Alex (bookings Manager) on alex@river-green.com . Or to design your perfect trip go to our “Design Your Holiday” page, found here.